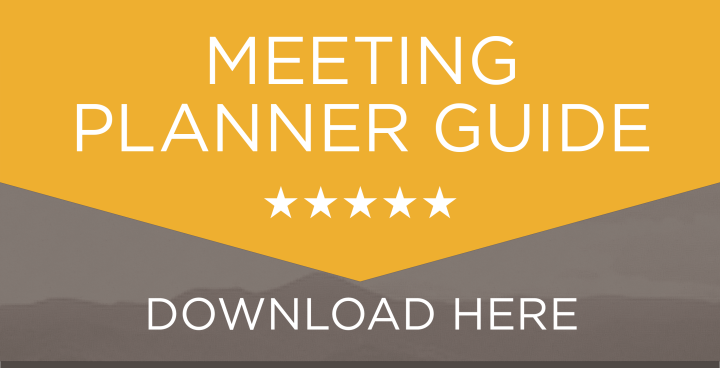 Planning a meeting in Asheville? 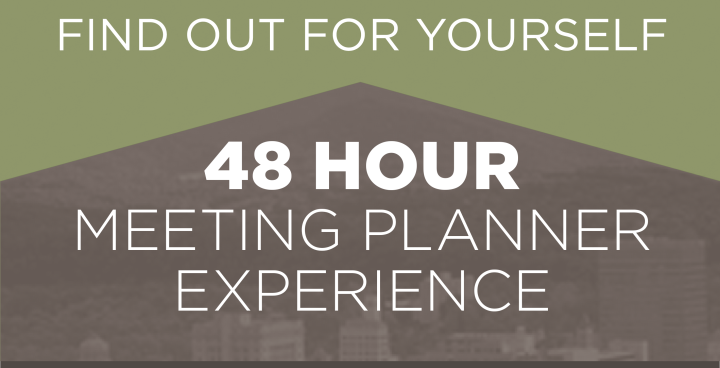 Learn about special offers for meeting planners that work through the Asheville CVB. As local experts with extensive in market relationships, we can provide you with a comprehensive view of Asheville. Our completely complimentary services save you time, effort and help you make the smartest decisions. Working with Explore Asheville also makes you eligible for great incentives. 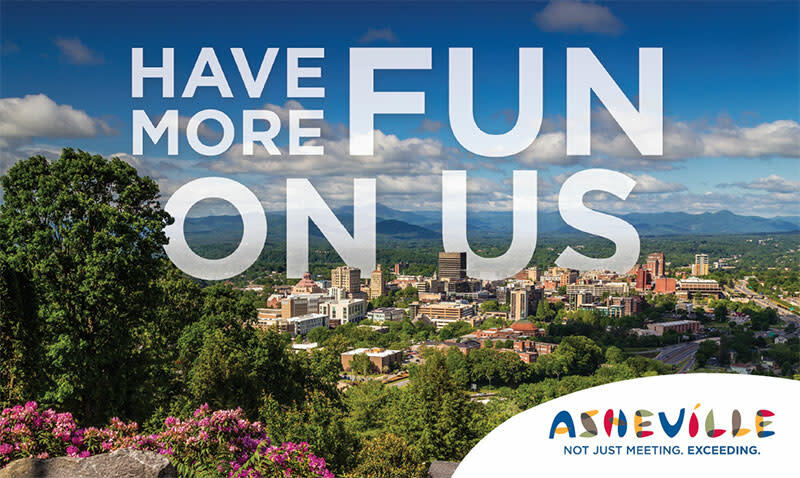 Work with Explore Asheville and be eligible for up to $2500 toward your Asheville meeting. Learn more about this incentive program for meeting planners. 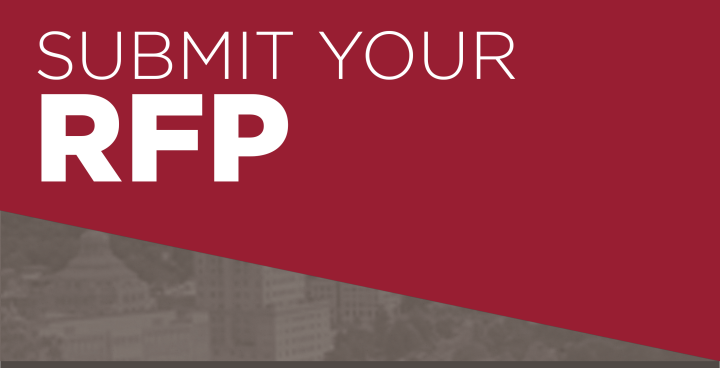 Send your RFP to Explore Asheville and be eligible to with a $200 VISA Gift Card. Learn more.